Welcome to our 'Buying Guides' Page. 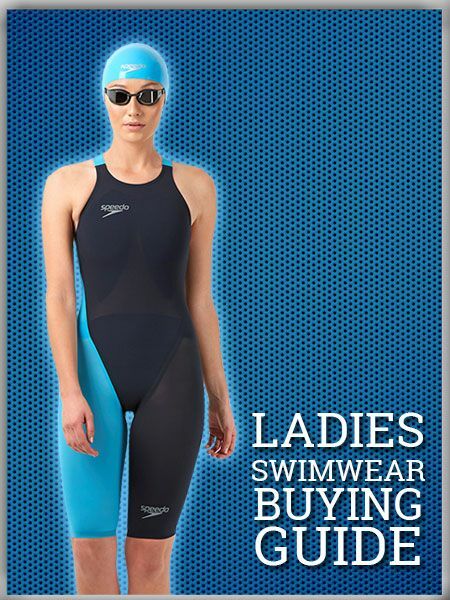 The place to find extra tips and useful information on buying swimsuits from ProSwimwear! Simply pick from the buying guide of your choice below. 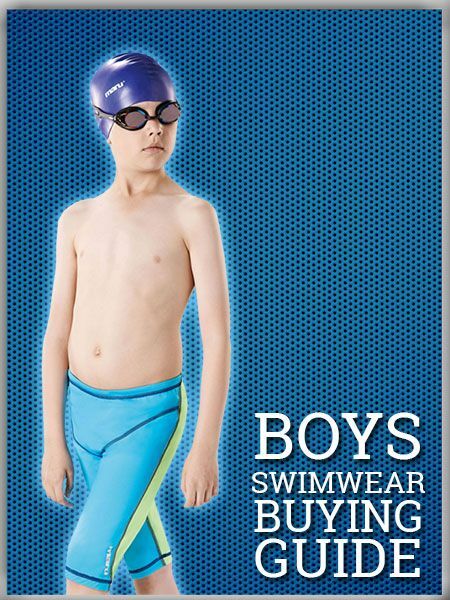 Get some great tips on how to buy the best type of swimwear to suit your needs, the easiest ways to shop on our website and how to get your perfect swimsuit on the first try! 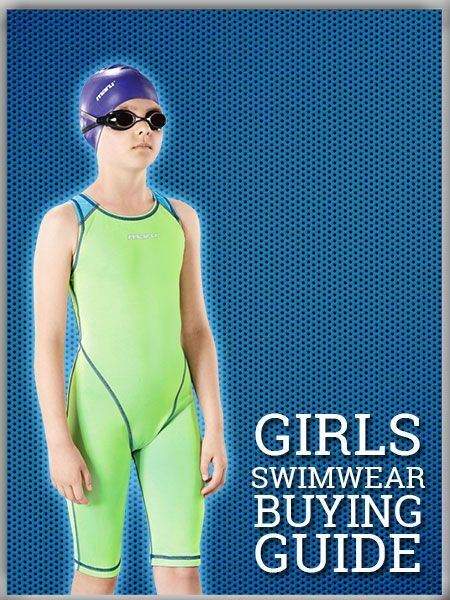 Afterwards you'll be armed with all of the information that you need to find and buy your perfect swimsuit!